This is one major problem in the US and the World So lets talk about this and tell your story on what you did or doing to fight for the rights for your child. So we can all find the help and now your not alone on this matter. I wrote to the courts in the US , UK and the courts in Texas and Washington on what is going on with my case. You are allowed to name him or her as this is free speech. I have court records of the case and all I have written and went through are true and I wish to share my journey to help you and myself. I am Ms Layzell and I am from Dallas Texas, I have a child and was married to an Englishman in the UK name Edward Jon Layzell of Horton Ilminster Somerset who was my abuser. I left the UK with my child with the permission of the courts and was granted a divorce from him and have court files that the Ex should pay child support. This was ordered in the year 2007 and this is now 2016 and still no funds have been sent to her. He still lives in the UK where he if from in Horton Ilminster Somerset. He has never called nor seen her and no funds have been sent to her to this day . I have written to the judge in the UK who heard the case and awaiting his response to my complaint on this matter. When I arrived back home to Dallas with my baby this was Aug 20, 2006, and I file with your office but I did get a letter stating the office could not find him. But when I call I gave his address and company address and nothing else was done. What I am asking is what can I do what rights do I have for my child to receive the monies that were promised her. I know we were happy he did not call for her as he was abusive to me physical and sexual and mentally to me and we are still afraid what he would have done to her if he did ever get contact so I was happy we had permission to go to my home in Dallas to start a fresh and free from the abuse. But as My little girl is getting older I wish to fight for what is hers and I need help. Now she is 12 and he is now a stranger to her, neither he nor his family asked for her or sent any request to see how she was doing or send funds nothing we can count on one hand the amount of birthday and Christmas gifts this is one hand. She can speak for herself on what she wants, and she has asked me to fight for her on this matter and so I need to know what can we do. Please note I attached his name and address also his company address and he is the bookkeeper and account manger for the company J Layzell & Sons with numbers and fax and proof of non payment to account. I also have contacted the courts in London to help on this matter thank you . 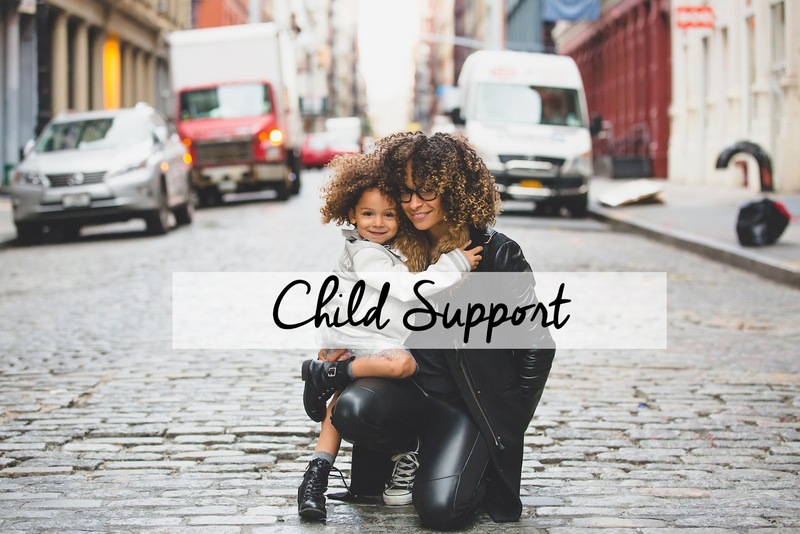 Even if the child is not living at home while going to school, as long as the child's primary residence is with the parent with custody, the parent without custody might have to continue to pay child support. This usually continues until the child turns 22 years of age or gets one post-secondary degree or diploma. Search for: How long do I have to pay child support? What is included in child maintenance payments? Child maintenance is usually money that the parent without the main day-to-day care of a child pays to the other parent. 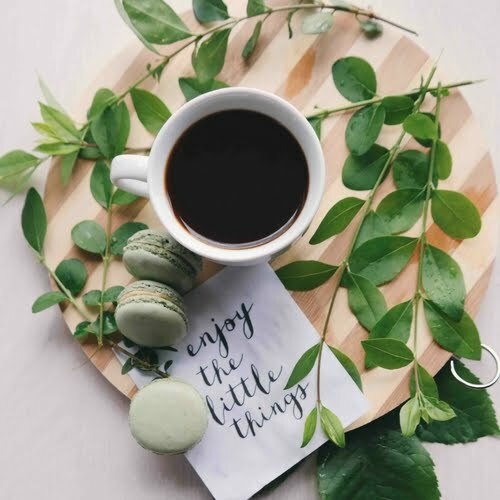 But, sharing the care of your children and buying things directly for them can also be included in family-based child maintenance arrangements, if both parents agree to it. Search for: What is included in child maintenance payments? How much do I have to pay for child support? For example, if your adjusted gross income is $15,000 for the year and you have one child, you will be responsible for paying 17% of this income. This equals a monthly payment of $212.50 and a yearly total of $2,550 in child support. Search for: How much do I have to pay for child support? What is the purpose of the Child Support Agency? The Child Support Agency (CSA) is an executive agency of the Department for Work and Pensions, which is responsible for administering the system of child maintenance under which non-resident parents are required to pay towards the upbringing and support of their children. 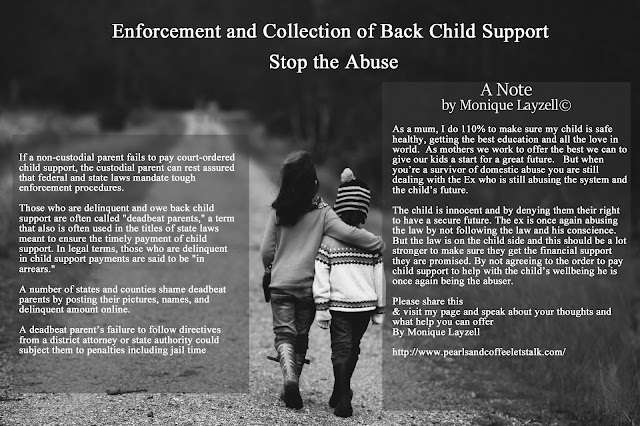 Search for: What is the purpose of the Child Support Agency?